Brexit could leave a €20 billion hole in the European Union’s annual budget, a top Brussels official has warned. 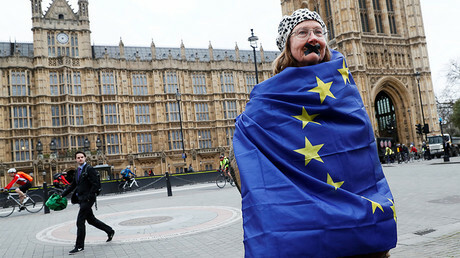 According to the European commissioner for budget and human resources, Gunther Oettinger, EU taxes might have to rise to fill the gap left by Britain’s withdrawal from the bloc. Serious budget cuts might also come into force. As one of Europe’s big contributors, Westminster sends £17.8 billion (US$23 billion) per year for membership. But, thanks to previous negotiations led by Margaret Thatcher, Britain recovers up to £4.9 billion in a special rebate. “We won’t have the UK with us anymore, but they were net payers despite the Thatcher rebate, so we will have a gap of €10-€11 billion [US$11.4-12.5 billion] a year,” Oettinger said. He added that the value could double if current commitments were to be respected. Germany, Austria, Sweden and the Netherlands also currently recover some of their annual contributions, but after Brexit the rebate could be scrapped. “With the departure of the United Kingdom, the rebate that was introduced as a concession to that country in the past will become obsolete,” a paper by the commission on the future finances of the EU said. The bloc, which will be left with 27 members, has long planned to bolster its security and defense measures. However, these ambitions may have to be scaled back after Brexit’s final deadline in March 2019. Recent years have seen the bloc direct funds at addressing the refugee crisis, terrorism and cyber-threats. Currently just under €18 billion has been allocated for questions of security and citizenship in Europe. One of Oettinger’s offered scenarios for a functioning European Union saw the question of security scrapped from the budget altogether. “Can Europe deliver on its existing policies and new priorities with a shrinking budget?” the paper, of which Oettinger is a co-author, read. 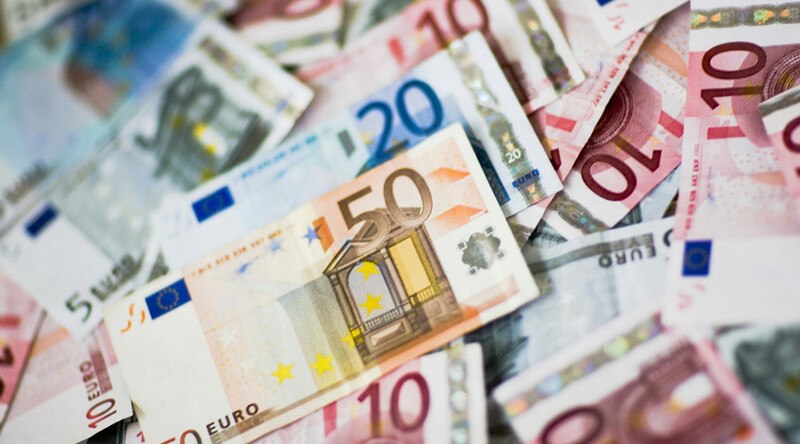 Last year’s European budget was €157.9 billion. It is believed that the commission hopes to make up for some of the shortcomings resulting from Britain’s departure with a divorce bill of around €100 billion.